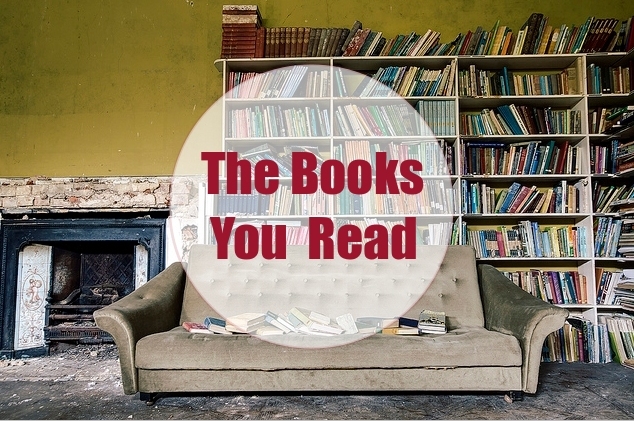 Now you can discover books that people on BookLikes are talking about, reviewing and shelving. 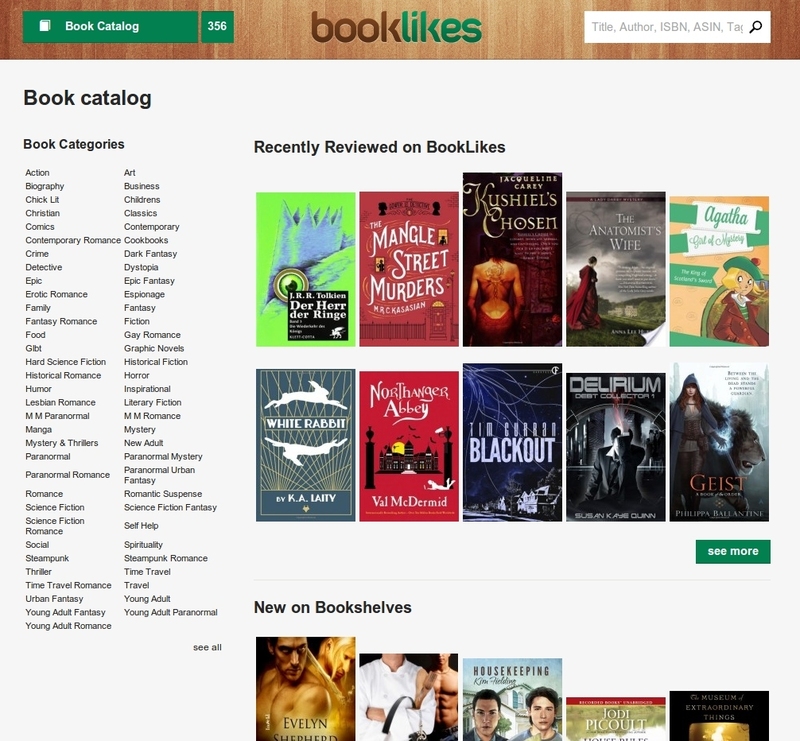 The BookLikes Book Catalog is open! 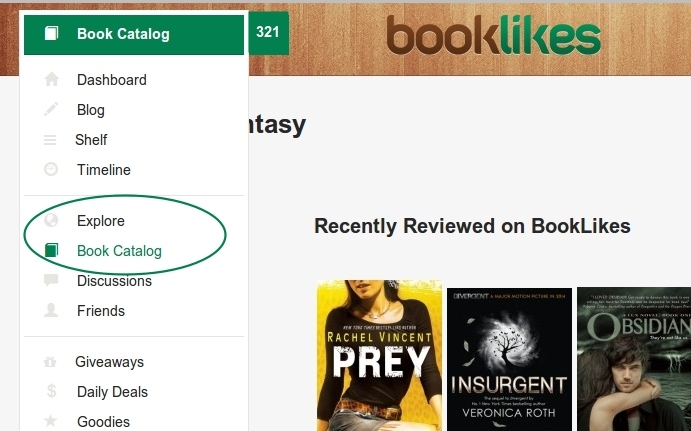 The entrance to the Book Catalog is in the main menu, just under the Explore. 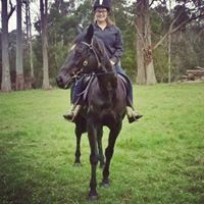 Our new page presents recent book activities and bookshelf updates of BookLikes Community and your friends. You can look the books up in the particular categories listed on the left, to view more categories, click see more. 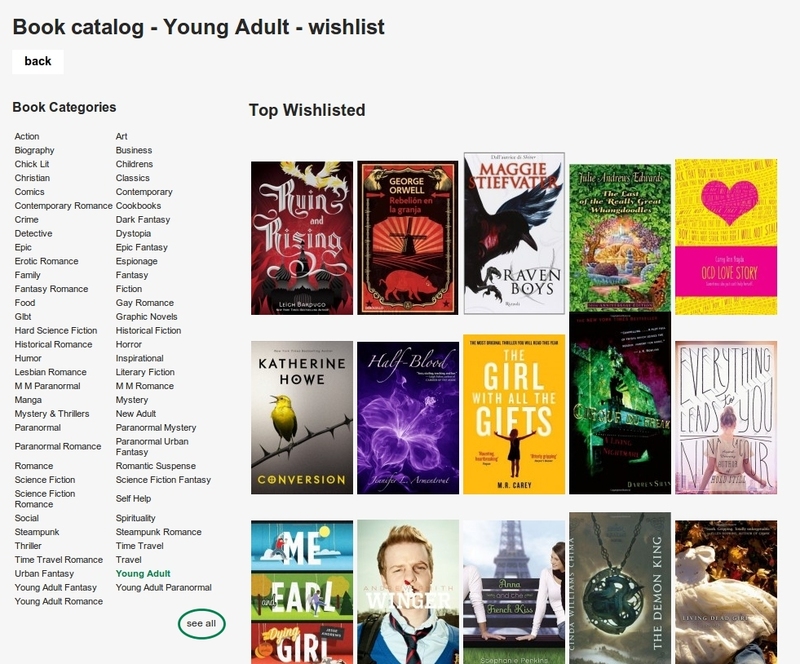 The next steps include adding new book discovery paths, like presenting all book lists in a given category, new releases, and more.